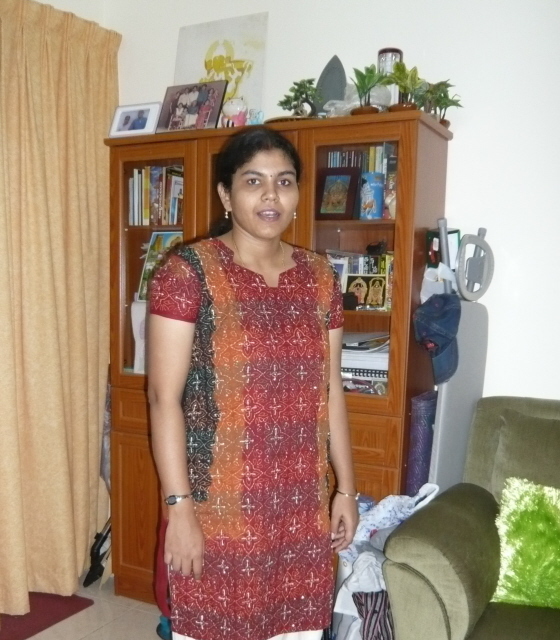 When the results of the Associateship Examination conducted by the Insurance Institute of India in May 2009 was announced in August 2009, it was a pleasure to know that my sister Sangeetha N Sunilkumar had completed her Associateship successfully. Sangeetha completed the examination scoring the following marks. IT (71%); Engineering (59%); Motor (66%); Agriculture (58%); apart from previously passed Liability (59%); and Miscellaneous (50%). Congratulations to Sangeetha and best wishes in her attempt to clear the Fellowship papers.